Challenge students to explore several important unexplained events that helped shape history. Students use primary source materials, posters, and simulations to find clues and to make informed decisions about these events. There are no “right” or “wrong” answers. 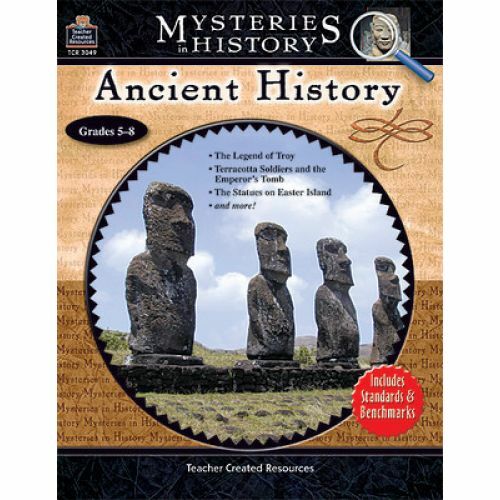 These real-life mysteries encourage students to research, think, debate, and form conclusions. 144 pages.